JoyImpact and GamesInFlames recently released the first ever trailer and details for the upcoming release of Crush Online, an exciting combination of popular MOBA combat with the persistent world of the MMORPG genre. 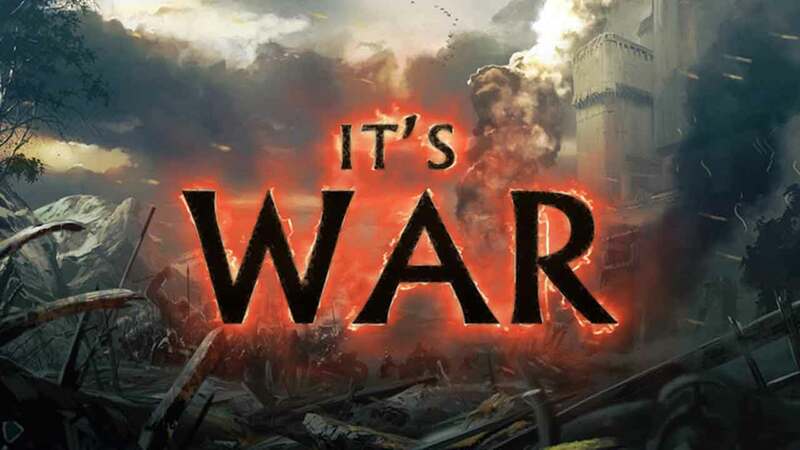 Players will join a never ending war as 3 factions fight for control with players taking to the field of battle against enemies from around the world. Little information is available at the moment but the team have said that players can expect a top quality MOBA experience with the persistent world features of the RPG genre. The typical single match style of today’s MOBA titles is thrown out the window as players battle in an epic war with the outcome of each match influencing the progression of the game. Check out the official trailer below before heading to the website to register for beta access.